World Famous Kukuwa Dance Company, Gye Nyame African Cultural Dance Company, a non-profit organization, was. Gye Nyame African Cultural Dance Company, a non-profit organization, was formed in the year 2000 by Kukuwa, Artistic Director, Owner and Dance Choreographer. Originally from Ghana West Africa, Kukuwa has more than 20 years of dance experience. She incorporates her extensive dance background into her dance choreography to diversify her work and knowledge of African dancing from various African ethnic groups. 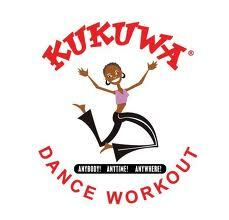 Kukuwa teaches children, teens, and adults (both men and women) the techniques of African Cultural Dancing.